The American Prize is pleased to announce that the NEW WORLD SINGERS, of Columbus, OH, Sandra Mathias, music director, is the 2010 winner of The American Prize in Choral Performance (youth choir division.) Congratulations. The Rhode Island Children's Chorus Chamber Choir placed second. 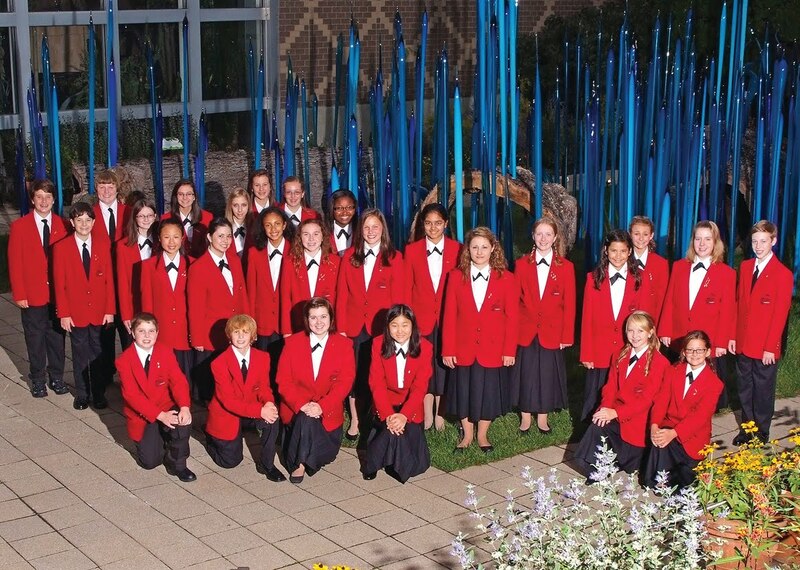 The Salem Youth Chorus of Salem, OH, placed third. The American Prize judging panel commented on selections by the New World Singers: "most impressed with the choir’s intonation...with the uniformity of tone quality...diction is very clear...exceptional repertoire." Congratulations to the New World Singers, the Rhode Island Children's Chorus Chamber Choir and the Salem Youth Chorus for their outstanding achievement, ranked among the finest youth choirs in the country.